Stage AV is key to setting an environment that allows students to comfortably perform, also creating an atmosphere that grasps the attention of the audience. 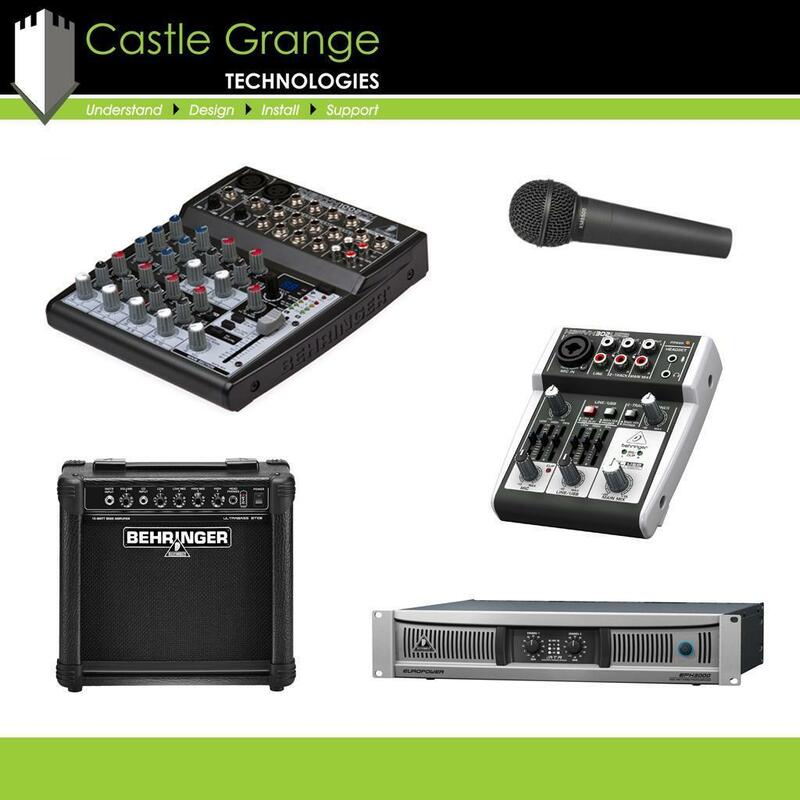 A stage AV system typically comprises of a control mixer, stage lighting, speakers, an amplifier, a microphone, and a projector. However, whether you require just one of these items, or all of them we want to help. Our solutions team will listen to what you want and specify a solution that meets your schools’ needs. 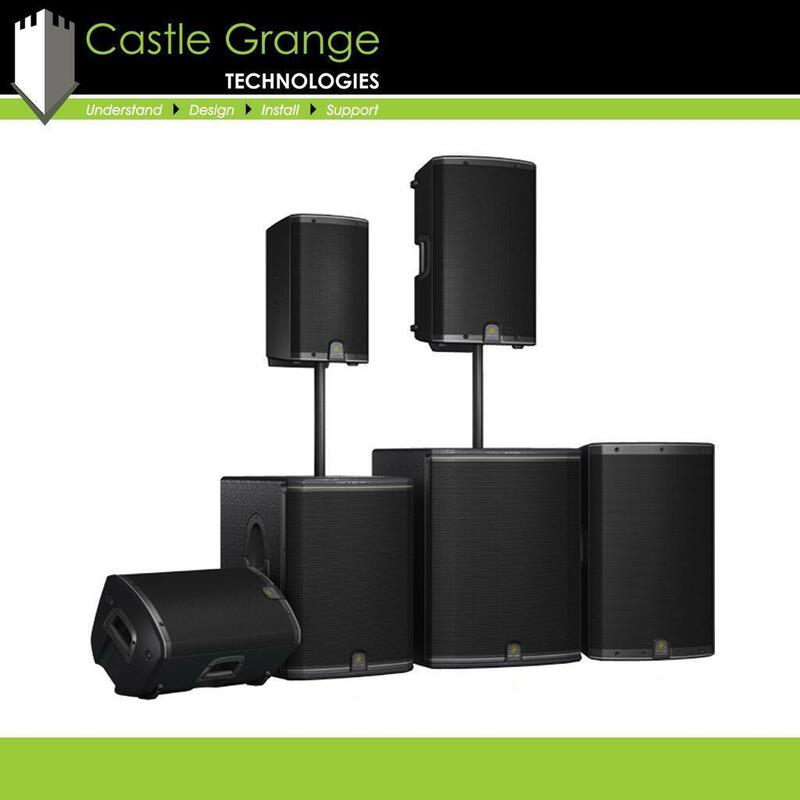 There are many different elements to a stage AV system, meaning it can be difficult for somebody with no experience in specifying audio visual equipment to put a working solution together. This is where our free consultancy service comes into its own, we get to understand your requirements before recommending the most suitable solution. We offer a professional installation service from our team of engineers, meaning you can depend on us to be your one stop shop for stage AV. Each piece of equipment within our stage AV solution is covered by a manufacturer’s warranty, however, if a customers has a problem with their solution we want to help. We aim to reduce the downtime of our customer’s audio visual technology with our fault call service and AV maintenance contracts.